Stompin began in Launceston in 1992 with the idea that when young people collaborate with professional artists they can create inspiring, bold and relevant new dance works. Stompin involves young people in every aspect of our creative process, from conception to realisation. 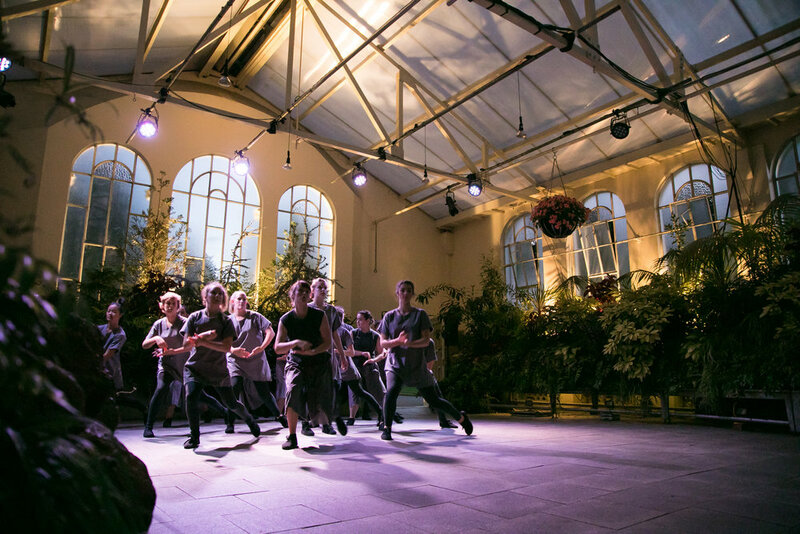 Stompin shifts dance out of traditional performance venues and into atypical landscapes, introducing contemporary dance to a range of people previously unexposed to it. 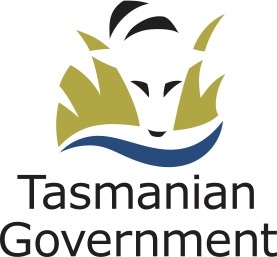 Stompin is unique because we work with young people in regional Tasmania, and this contributes significantly to Tasmanian, and therefore Australian, youth culture. We mentor the next generation of resourceful, flexible artists who are able to create and perform contemporary dance work in many different contexts. Stompin employs professional collaborators, often Stompin alumni, who work on our shows and mentor young people to develop their skills for life through their connection with dance. As well as successful artistic alumni, Stompin is also committed to mentoring the next crop of Arts administrators and technicians. We run a very successful Assistant Producer and Technical Intern program alongside each major show. An application process is used to select a talented young producer and technician to be mentored by Stompin’s Operations and Production Managers. They take on specific roles and assist in producing all elements of a Stompin major show. Stompin’s work is performed in non-traditional performance venues central to the themes of our work and significant to the culture of the people generating the work. Due to location and strong community relationships, we are able to secure these venues and bring dance to places and people who rarely experience it. We develop a community liaison strategy within each creative project, growing some relationships organically, and purposefully targeting and encouraging the growth of others. For over 25 years Stompin has had a positive impact on the lives of more than 5000 young people from a diverse cross section of the community. Stompin dancers have performed to over 20,000 people locally, nationally and internationally and many of our alumni contribute meaningfully to Australia’s current artistic landscape. The triumph of the Stompin model is most apparent in the number of successful alumni it generates. We invite many of them back to create work for our ‘generation next’. Invited artists include Emma Porteus, Adam Wheeler, Jerril Rechter, Stephanie Lake, Luke George and Bec Reid. Stompin packs a solid history of presentation including Sydney Opera House, Arts House (Melbourne), the World Islands Festival (Cheju South Korea), Ten Days on the Island (Tasmania), Next Wave (Melbourne), Youth Dance Festival (Darwin and Melbourne), Meat Market (Melbourne), the Regional Arts Australia National Arts Conference, MOVES Festival (Hobart) and Junction Arts Festival (Launceston). Stompin has received nominations and awards in a variety of contexts; 1997 nominated for the Young Australian of the Year Award; 1998 honourable mention in the Tasmanian Export Awards; 2000 Tasmania Day Award for outstanding services to the Tasmanian community; 2004 finalists in the Southern Cross Young Achiever Awards; 2005 acknowledged by the Tasmania Together Board for contributing to state-wide goals with our work in the arts sector and cultural wealth of the island; 2008 KPMG Advicebank Award; 2009 Launceston Chamber of Commerce Business Excellence Award for Building Communities; 2009 finalist in the category Enhancing Regional Cultures Award: 2009 nominated for two Australian dance Awards, 2010 shortlisted for Australian Dance Award, 2012 shortlisted for Australian Dance Award and received state ABAF Woodside Better Business Award for Darren Alexander’s volunteer work with the company. In 2015 we won 3 Tasmanian Theatre Awards for My Heart is a Hall: Best Original Work, Best Technical and Best Original Script. 2017 won a Tasmanian Theatre award for Best Choreography for a short work in Salamanca Moves Festival.